Dual channel oscilloscope, frequency meter and tuner. Sometimes your ears are not enough and you really need to see the sounds and control voltages you are generating. 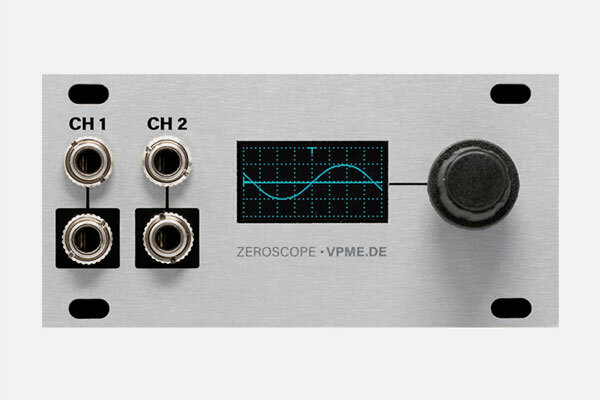 Zeroscope's two channel design lets you display and compare both control voltages and audio. It's a good old fashioned sci-fi light show!